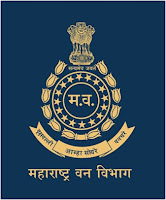 Government Adda 247 forest Forest Gaurd jobs Government jobs maharashtra forest Maharashtra Jobs Maha Forest Recruitment for 900 posts of Forest Guard. Maha Forest Recruitment for 900 posts of Forest Guard - Apply Online. 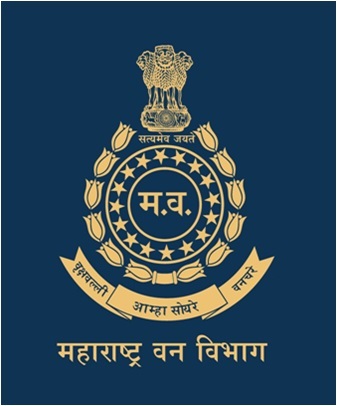 Maha Forest Recruitment/Maha Forest Bharti, Maharashtra Forest Department has released the notification for the recruitment of 900 Vanrakshak (Forest Guard) Posts for following Districts: Ahmednagar, Amravati, Aurangabad, Beed, Bhandara, Chandrapur, Dhule, Gadchiroli, Gondia, Hingoli, Jalgaon, Kolhapur, Nagpur, Nanded, Nandurbar, Nashik, Osmanabad, Palghar, Parbhani, Pune, Ratnagiri, Sangli, Satara, Sindhudurg , Solapur, Thane, Wardha, Yavatmal. All the eligible and the interested candidates can apply for the posts and the last date to submit the online application is 3 February 2018. To know more about the exam notification check the information given below.